Este es el Call for Papers de la Conferencia sobre Derecho y Políticas Públicas del University College de Londres. Since the 1980s, Latin American states have embarked in ambitious legal reforms, from the adoption of new constitutions to the enactment of new legal fields dealing with competition law or public procurement. The changes undergone have also brought upon changes in the structures of governments and in the perceptions that individuals have regarding their relationship with their states. The notion of fundamental rights is now as important as the notion of efficiency, central banks became key institutions in the state’s finances, and technopols have displaced the traditional bureaucracy in running the state. However, old problems remain: income inequality continues to be pervasive, as do corruption and the degradation of the environment. 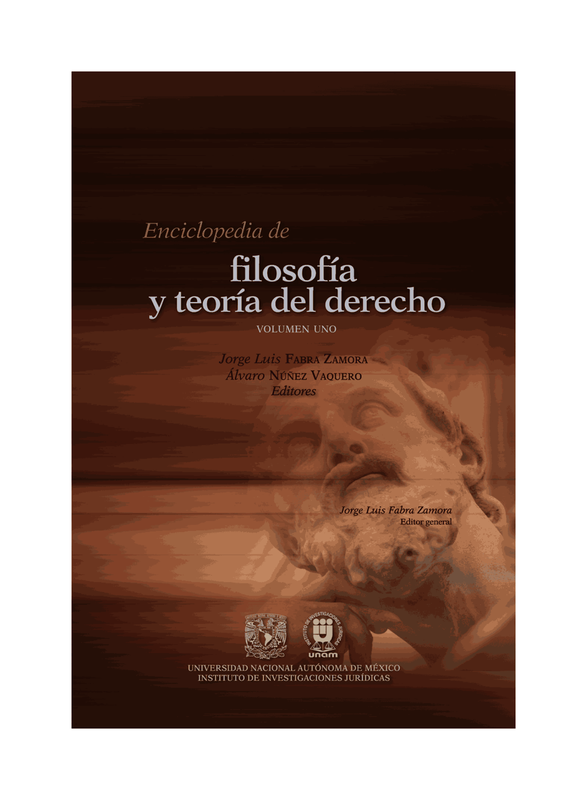 To the extent that the changes underwent have focused on law and legal institutions, the role of law continues to be highly important in (re)shaping social relations in Latin America. The purpose of the Graduate Conference on Latin America Law and Policy is to open an academic space for consideration about the role of law and policy in this region as old problems persist and new challenges loom ahead. Also, it aims to provide graduate students with an opportunity to meet and discuss their work. Participants are welcomed to submit 500-word abstracts about their work in constitutional law, public law, private law and legal theory in Latin America. The abstracts can be about particular issues that are common to several states regarding the fields mentioned above or they can address the development of particular legal issues in the context of regional socio-economic changes. The deadline for submission is January 11, 2013. Attendance to this event is free but previous registration is mandatory. Participants are welcome to send their 500-word abstract (in English only) to andres.lleras.11@ucl.ac.uk by 11th January 2013. Decisions on invitations to present at the conference will be made by 25th January 2013.